Information and communication technologies (ICTs) offer unprecedented opportunities to transform agriculture in Africa. ICT innovations are opening up exciting opportunities for young entrepreneurs to engage at various stages of the agricultural value chain, from developing solutions that make the agri-food sector more productive to setting up services that facilitate market access for smallholder producers. Ready and timely access to extensive data is helping to boost farm productivity while improving resource use efficiency and reducing the need for expensive inputs. 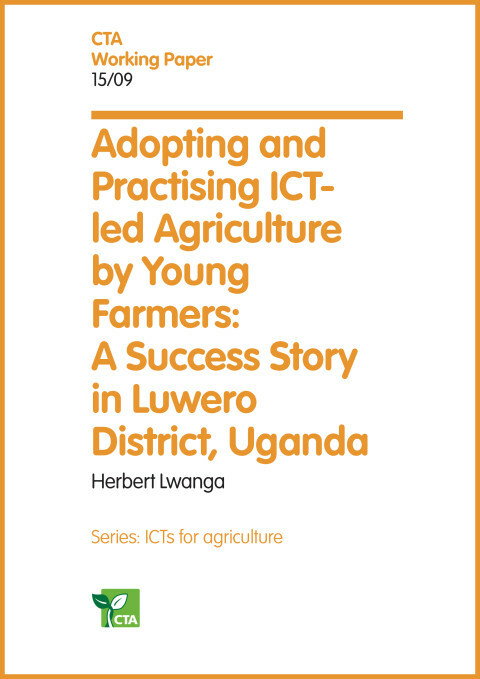 The stories told here show that ICTs are enabling farmers to access information about everything from the weather to market prices, from agricultural best practice to controlling pests and diseases. Mobile platforms are also helping farmers to gain access to credit and therefore the means to improve their productivity and incomes. 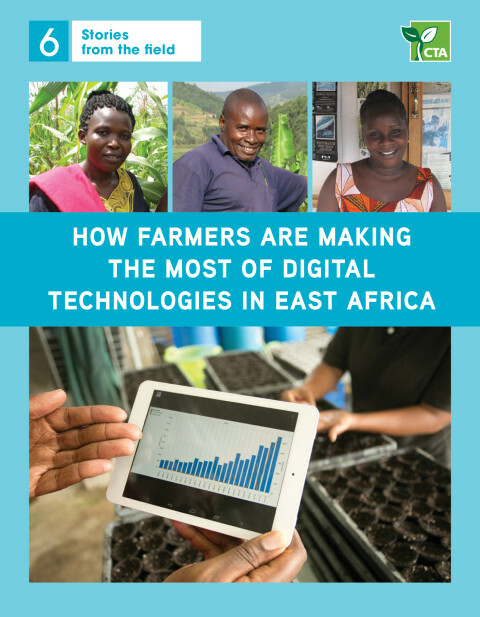 In short, ICTs are helping to make agriculture more profitable and sustainable.